Collectives – Poet on page and stage. Creator of She Grrrowls. Facilitator. Writer. Formed from the Roundhouse Poetry Collective (2013-14), lead by Bohdan Piasecki. Performances include Proud Gallery, Last Word Festival, Camp Bestival and Bestival. Burn After Reading (aka BAR or BARPo) is a community of young and emerging poets and writers founded and supported by Jacob Sam-La Rose and Jasmine Cooray in London, which has since spread to Singapore under the patronage of Pooja Nansi. 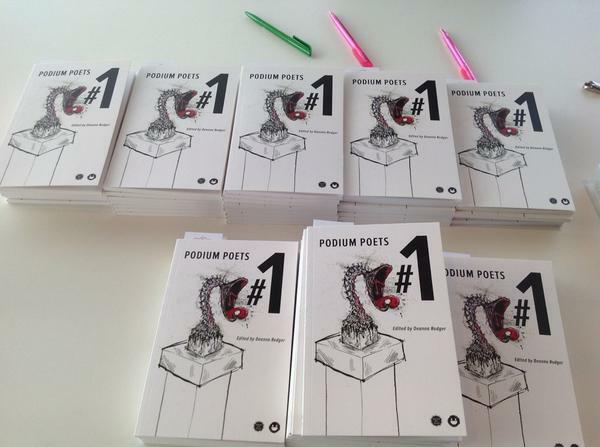 After being long-listed for 2013’s Young Poet Laureate for London, Carmina was published in Podium Poets #1, representing the first group of poets who competed for this award along with Nik Way, Sophie Fenella, Deanna Roger, Dizz Tate and Mary Akin. Published by Nasty Little Press, in partnership with Spread the Word.